THQ Nordic has a really interesting game on the way. 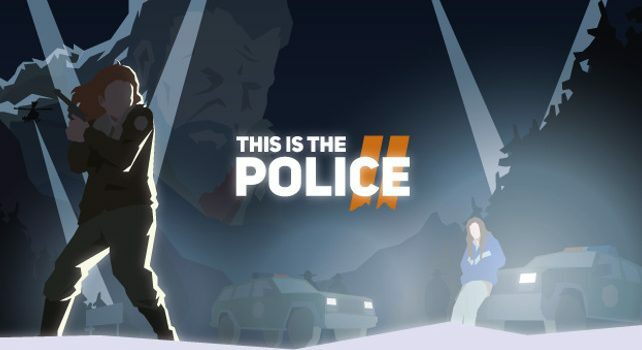 This Is the Police 2 is the second strategy/adventure game in the series which is planned for 2018 on Steam, PS4, Xbox One, and Nintendo Switch. Just like the first game, This Is the Police 2 is a mixture of adventure and management genres, and this time will enjoys further mechanics that will strengthen both the strategic and tactical parts of the game. It won’t be enough just managing the equipment of your policemen and keeping in mind their individual skills. You’ll have to interpret the law and run the sheriff’s department, manage your cops, investigate, interrogate, incarcerate, make tough decisions – and try to keep out of prison yourself! – in this story-driven mixture of adventure and strategy, set in a cold border town riven with violence. Every challenge requires the player’s direct participation on a tactical combat scene, and the outcomes will depend on every decision you make. Now your subordinates aren’t just some resource; they are living people with their own strengths, weaknesses, fears and prejudices, and you’ll have to reckon with all these things in order to survive. This Is the Police 2 will be released later this year on PC/Mac, PlayStation 4, Nintendo Switch and Xbox One. Check out the trailer below.